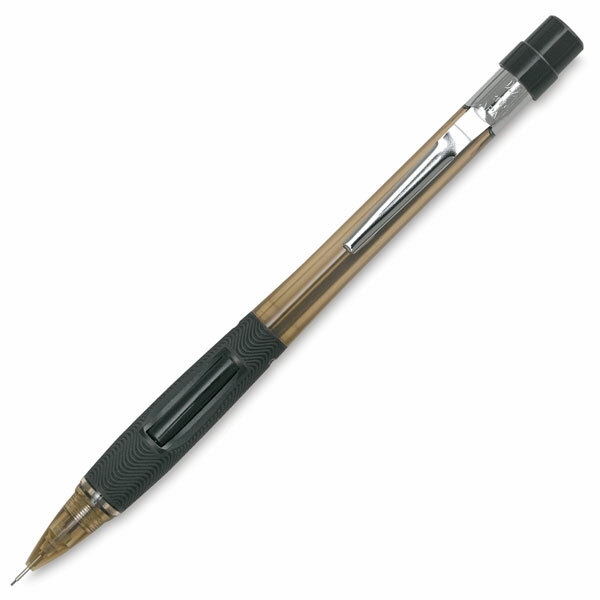 The original side-advance mechanical pencil, Pentel's Quicker Clicker has a convenient side button that propels the lead forward, for continuous writing without changing hands. ® Pentel is a registered trademark.™ Quicker Clicker is a trademark. ® High-Polymer is a registered trademark.